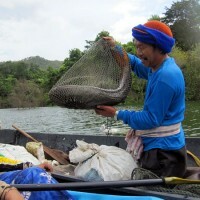 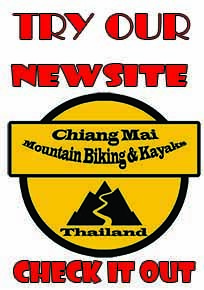 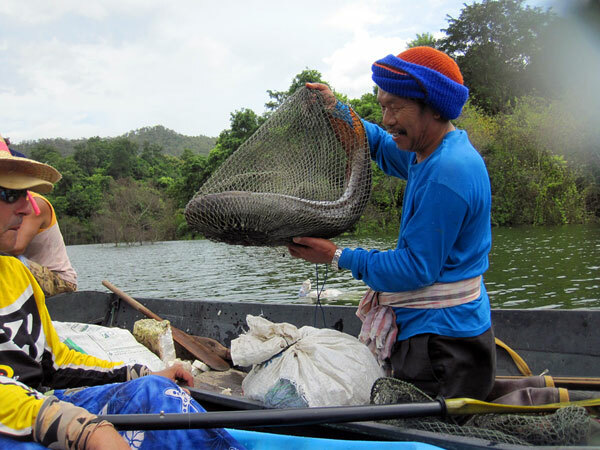 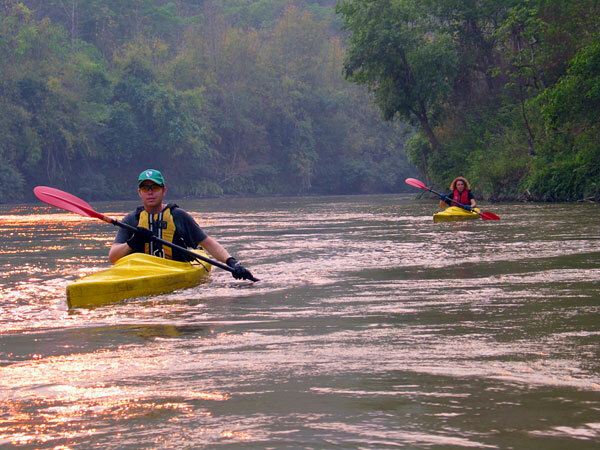 60km north of Chiang Mai stretches the Mae Ngat Reservoir, 18 km across Sirilanna National park. 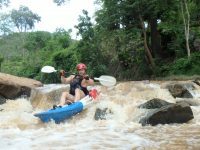 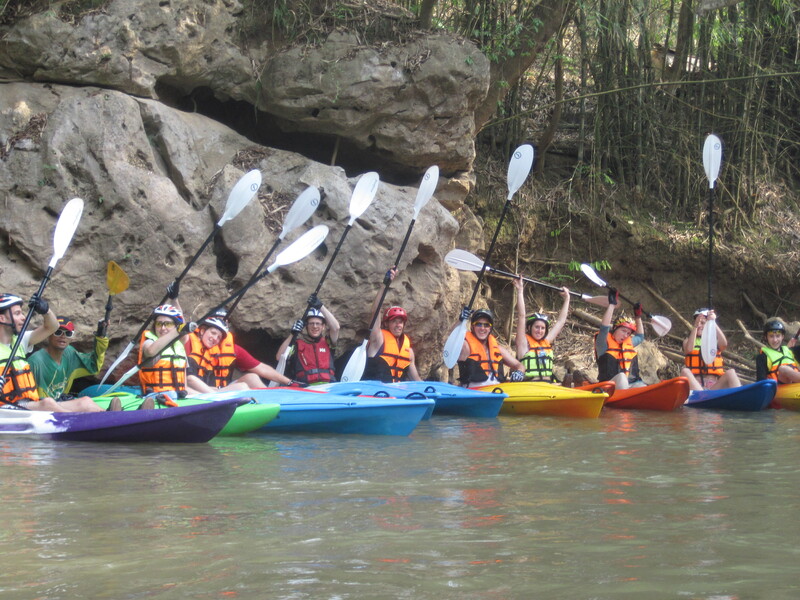 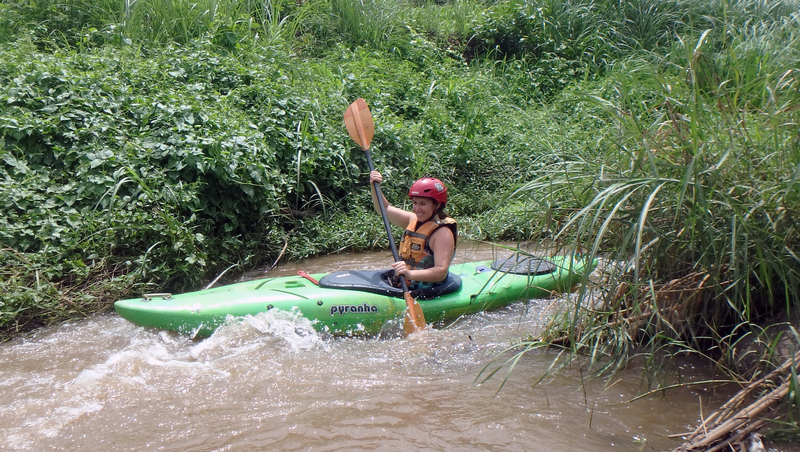 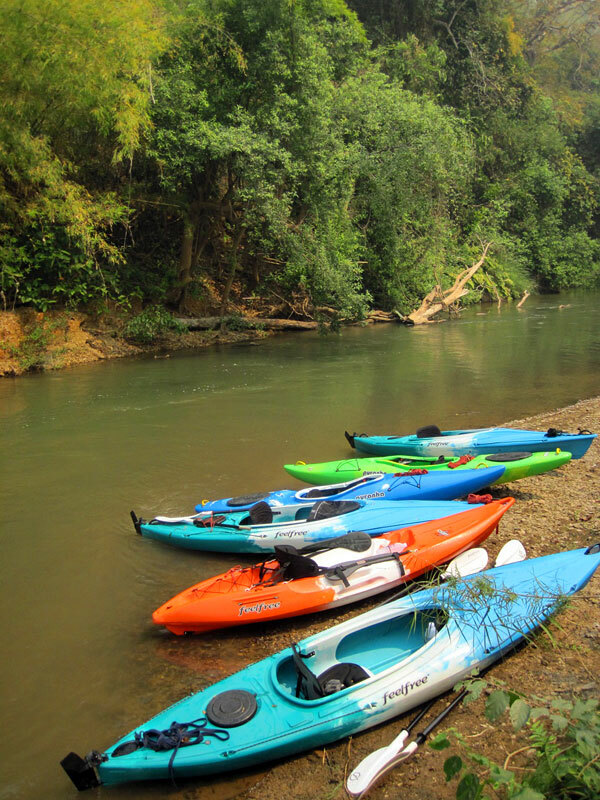 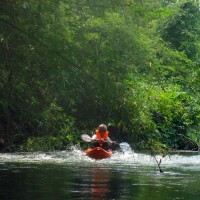 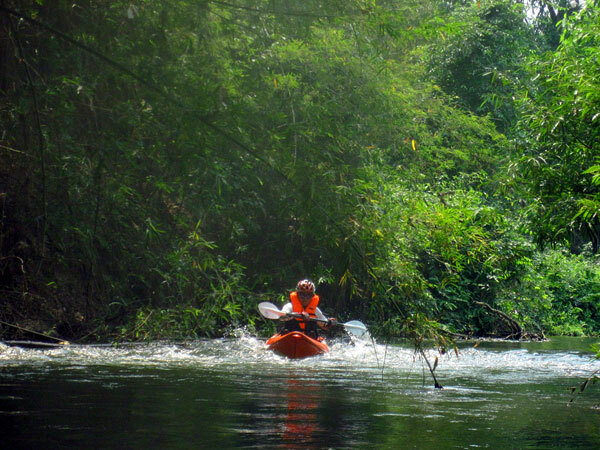 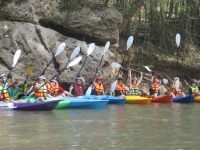 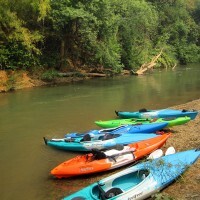 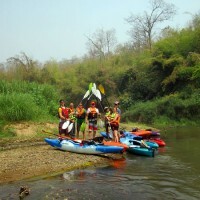 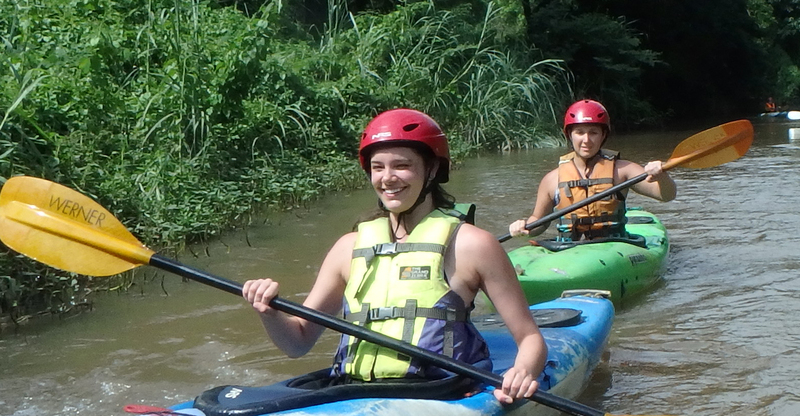 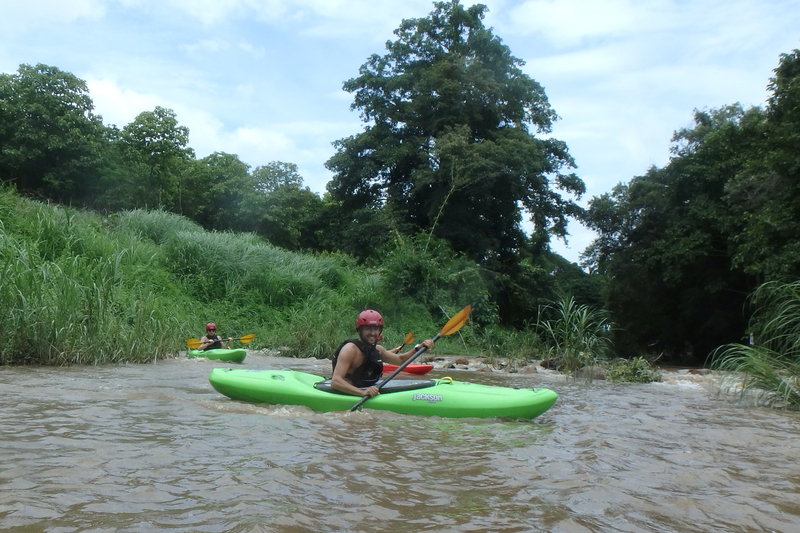 The leisure kayaker can enjoy a 14 km round trip past lush jungle and across open water scapes. 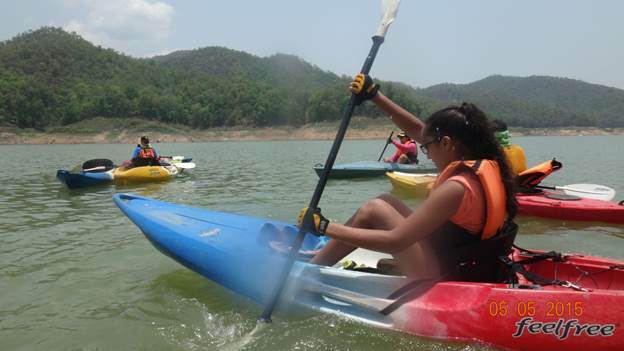 In usually glassy conditions we enter the reservoir from the west and kayak to a group of floating house boats while enjoying the coolness of the lake. 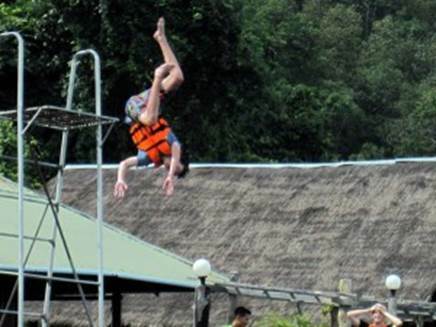 At the floating restaurant we provide lunch and refreshments and diving tower invites us for a dip while others might explore the bay on their own. 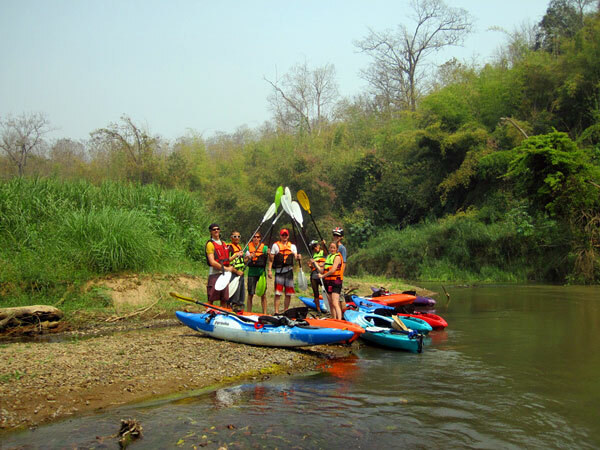 After a playful day at the lake, we head back to our starting point enjoying the fantastic views of the Mae Ngat Valley along the way. 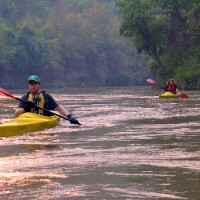 When: 8:00 am – 5:30 pm.